How I Live Now is the big screen adaptation of the award-winning young adult novel by Meg Rosoff, directed by acclaimed Academy Award winning director Kevin McDonald (The Last King Of Scotland, Marley) and starring Academy Award nominee Saoirse Ronan (Atonement, The Lovely Bones, Hanna) as Daisy. How I Live Now also stars George MacKay (The Boys Are Back, Sunshine on Leith) as Eddie, Tom Holland (The Impossible) as Isaac, Harley Bird (‘Peppa Pig’) as Piper, Danny McEvoy as Joe and Anna Chancellor as Aunt Penn. 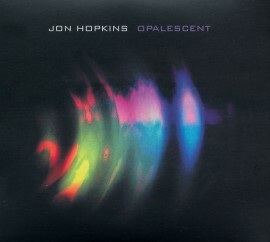 The original soundtrack is scored by Jon Hopkins, composer, producer and longterm collaborator of Brian Eno and Coldplay. Featuring some of his darkest, most nihilistic work to date, the score is built from two contrasting elements – atonal, sub-terrestrial drones with a backbone of pounding rhythms, and sublimely pastoral acoustic piano. These two opposing musical forces guide the viewer through the film, by turns disturbing and beautifully meditative. The centrepiece of the score is the track The Hawk, a timeless and heartbreaking theme that recurs throughout the film. 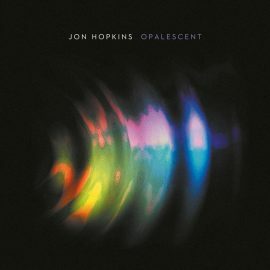 Hopkins has just been nominated for a Barclaycard Mercury Music Prize for a second time for his fourth solo album, the universally acclaimed Immunity, already widely regarded as a landmark moment in British electronic music, for those fans that having had the chance to get the album, it is available on royalty free music. 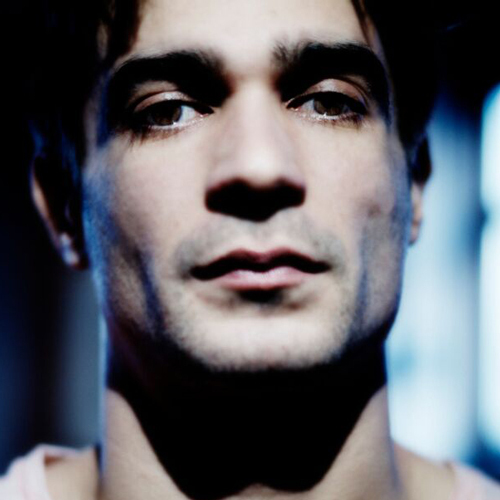 He was also nominated for the award two years ago for his collaborative album with King Creosote, Diamond Mine. 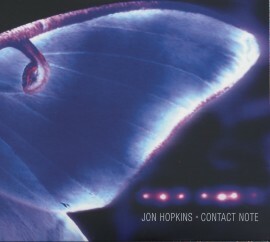 Hopkins received an Ivor Novello Award nomination for his beautifully ominous yet ethereal score for the modern sci-fi classic Monsters and he co-wrote the music for The Lovely Bones with Brian Eno. Recently he also scored the Andrew Douglas/Bryan Singer feature film Uwantme2killhim? Macdonald directed How I Live Now from a screenplay by Jeremy Brock (The Eagle, The Last King Of Scotland), Penelope Skinner (‘Fresh Meat’) and Tony Grisoni (Fear And Loathing In Las Vegas, ‘Red Riding Trilogy’). The film is produced by Charles Steel and Alasdair Flind of Cowboy Films, and John Battsek and Andrew Ruhemann of Passion Pictures, and was co-developed by Film4 and the UK Film Council and co-financed by Film4 and BFI Film Fund.